The classic, yet dreadful interaction goes something like this: you have a problem and can only resolve it through calling the customer support center. You wait up to an hour (all the while being forced to listen to horrendous elevator music) when finally, an agent picks up the phone. You explain your problem only to be transferred to the “correct” department. You explain your issue again and are transferred another time. You feel increasingly frustrated and finally find some sort of sub-par resolution that you determine is “fine enough,” but leave with a bitter taste in your mouth. Then of course, consider switching brands. Sound familiar? I am sure that all of us have had experienced this in some form or other. Customers aren’t able to speak to a person who can provide them the answers they are looking for. Customers experience rude and unhelpful employees. Customers are being passed around to multiple people. Customers are put on hold for unreasonable lengths of time. While many companies continue to disappoint and frustrate their customers with their poor customer service, studies show that expectations for excellent customer service are higher than ever before. In fact, according to the 2017 State of Global Customer Service Report, 54% of respondents say that their expectations for customer service have increased over the past year. This trend only increases when looking at the expectations of those from ages 18-34. So - the billion dollar question (quite literally, since Forbes reports that businesses are losing $75 billion a year due to poor customer service) is how to create and ensure excellent customer service while also reducing costs? To tackle this issue, it is important to first examine two key customer behaviours and trends that contribute to the rising expectations of customer service.These behaviours are key indicators as to how we can go about solving the issue of increasing customer service while also decreasing costs. Simply put, the modern customer holds all the power; they are informed and know what they want. The customer journey is no longer determined by the seller, but rather the buyer - and the buyer has plenty of options available at the touch of a finger. With so many different options available to them and so much information at their disposal, buyers are autonomous and difficult to captivate. When it comes to solving issues, the mentality is no different - statistics show that 73% of customers want to solve product or service issues on their own. Google is the new customer service, and your customers expect to find all their answers online. 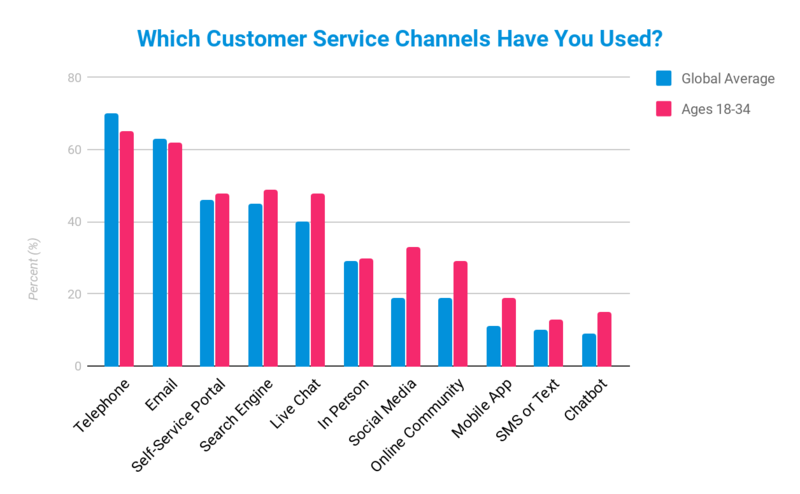 It is therefore not surprising that self-service interactions have overtaken all other channels for the third year running. People actually hate speaking to customer service reps so much so that 91% of customers prefer to use the internet to find a solution themselves. To further add insult to injury for all customer service reps, a study conducted by Aspect revealed that almost 40% of customers would rather scrub a toilet than to speak to customer service. I, admittedly, am one of the 40% and would choose a toilet over customer service any day. In a world of increasing connectivity, customers don’t want to wait for answers. 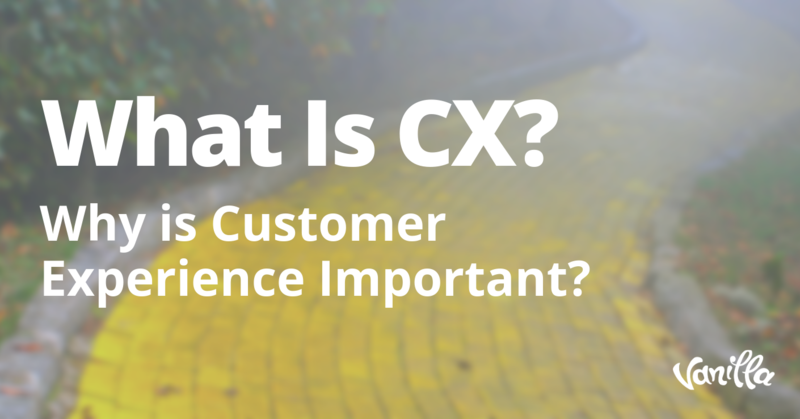 Rather, customers demand answers immediately and expect to be serviced on their terms. Whether a customer is in your store waiting for service support or out in the boonies connected on their smartphone, it is expected that customer service will be available on demand. As seen in the chart above, speed matters to customers. I mean, speed really matters to customers. It is seen as the most important factor in providing excellent customer service simply because customers expect nothing less. Technology has made every aspect of life quick and easy, and customer have grown accustomed to having everything on demand. Want to eat? Uber Eats at the touch of a finger. Feeling bored? Youtube and Netflix on your phone. Want to travel? Book a flight and hotel in seconds. Need to pay bills? Pay immediately through your banking app. Too lazy to shop for groceries? Have them delivered. Literally take anything that people want or need and technology has made it simple and easy to get it wherever and whenever. Why should customer service be any different? It should therefore come as no surprise that customers will browse the internet for answers before they contact a customer service centre. Let’s face it; having to wait for anything is a foreign concept in today’s society, and it’s imperative that businesses meet these demands or be faced with losing customers to competitors that are on top of their game. Back to our billion dollar question - how to create and ensure excellent customer service while also reducing costs? Customers themselves are a source of knowledge; leveraging this source correctly and effectively will lead to better service while decreasing expenses. Services need to be available wherever and whenever and across all platforms for accessibility and convenience. Customers need to be provided with self-service options since this is not only their preference, but also an expectation. Given these points, we can conclude that there is indeed a solution to the issue. The solution? 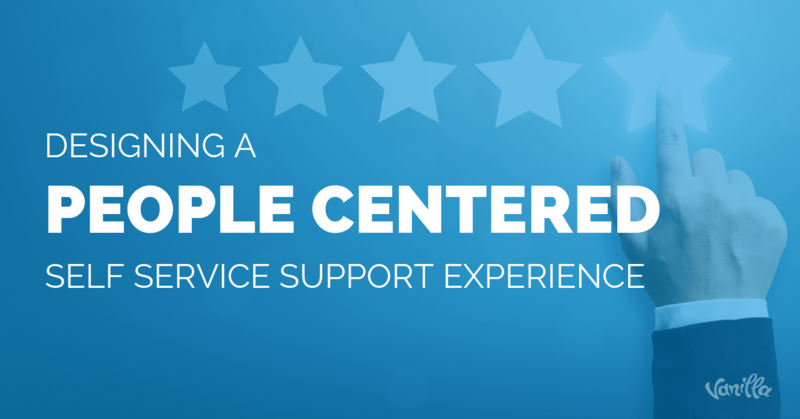 A people centered, self-service support experience executed through an omni-channel approach to create a comprehensive and complete customer service experience. The ultimate goal here is to create a “one-stop-shop” customer experience, where any and all questions can be answered on a primarily self-serve basis. This portion of the blog will help you map out how to make this happen and provide your customers with the services that they actually want. The first step in designing your strategy is to first ensure that you have an omni-channel approach. Omni-channel customer support is essentially defined by providing your customers with numerous ways to interact with service support to create a seamless, wholesum customer experience. Through this approach, you ensure that no matter what channel your customer prefers to use, it is available, easy to use and convenient. The chart above shows the different types of channels available, and the percent of people who have used them. The results differ slightly when examining those in the age group of 18-34, and it is clear that self-service portals, search engines and live chat are quickly leveling with the more traditional methods of telephone and email. When developing your customer service strategy, you want to ensure that you have all these channels covered for support. Through this integrated approach, you will be able to offer a holistic solution that will cover all the need and expectations of your customers. Well, that’s a good question - and we’re getting there! In short, you will have to consider the return on investment (ROI) that you will save through leveraging your community to deflect service requests from your agents. We know that customers prefer to solve their own issues and that over half of customers will first engage online when looking for a customer service solution. A whopping 90% of customers expect that organizations will have an online self-service support portal, however this doesn’t mean that it is all up to you. 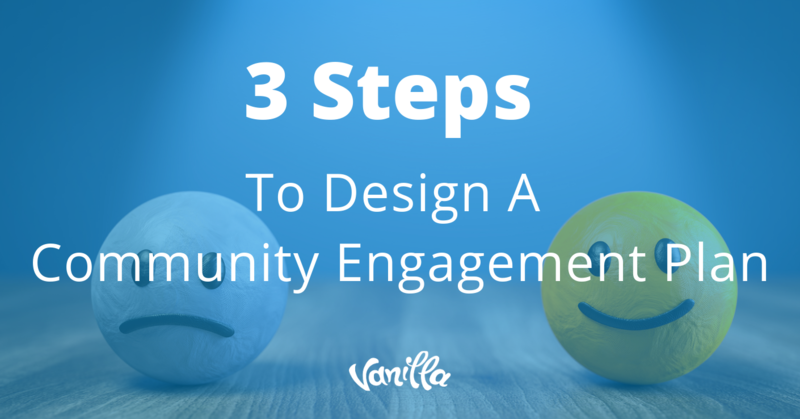 As we know, your customers are smart, and with the right tools in place, you can encourage customers to help out by creating a community. By creating an active branded community, customers will be provided with an easy way to find answers to simple questions. 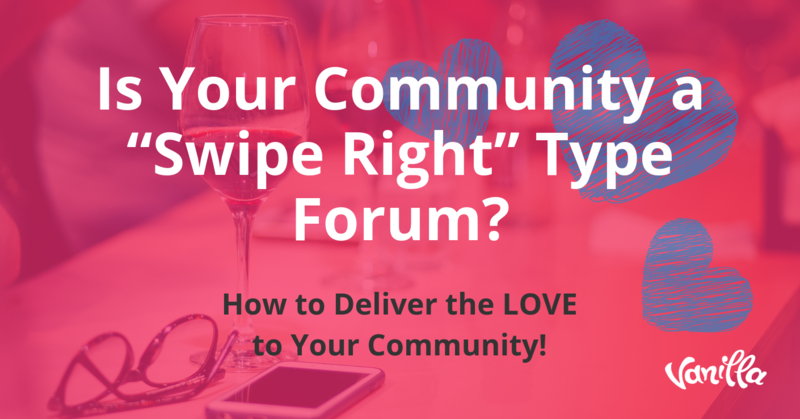 Customers will likely find the answers within the community extremely useful and may trust the responses even more since they came from their peers and not from a brand. Ensuring that community content is part of your customer service strategy is absolutely essential to creating a complete customer service experience. In order to incentivize people to join the community and become an active member, you want to encourage a rewards-focused system. This can be done through implementing a gamification feature to keep customers engaged and ideation to encourage conversations and bump effective community responses. As an organization, you can expect to receive a variety of requests and questions that range from simple (or even laughably simple) to incredibly complex. To manage these requests effectively, you want to ensure that you prioritize the requests. Simple issue that can be resolved on their own. Complex issue that needs some hand holding but ultimately can be solved on their own. Complex issue that needs extensive hand holding from your organization to be solved. When customers turn to the online community for answers first, which most of them do, a large portion of questions can be answered there. 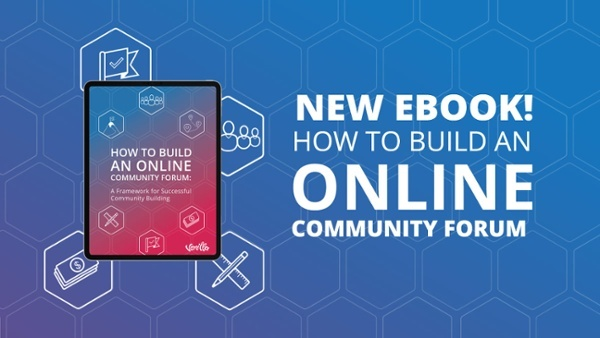 The community will help to deflect questions away from your agents and with the right gamification and ideation tools in place, members of the community will be more than happy to respond to questions on your behalf. Implementing a ticketing service for the more complex issues that need to be addressed by your organization will make solving these issues easier. Ticketing will offer your a direct and trackable method by which to escalate complex issues from inception to completion. It is important to centralize your support options; this is what truly creates the wholesome customer support experience. One hub where all support channels can be accessed, and you are in control of the support direction and can monitor activity and community responses. Folks, the numbers are as clear as day. Your customers want answers on demand, anywhere at any time. Over 50% of customers say that they have stopped doing business with a company due to poor customer service and you want to make sure your organization isn’t among these numbers. Customers want to be able to solve their own issues, and it is up to you to give them the tools they need to do so. 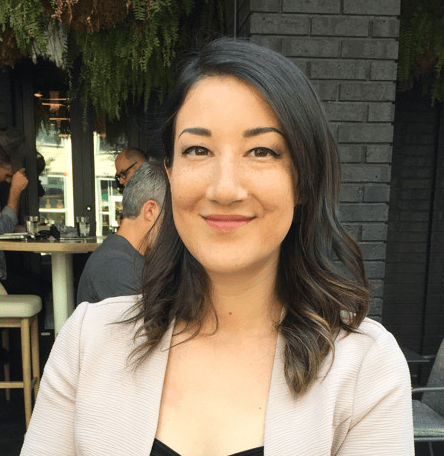 Through creating a people-centered self-serve experience, you are sure to connect your customers with the service they want while also nudging your community to answer questions.